Three bestsellers - one low price! Crack three captivating murder mysteries for one low price! 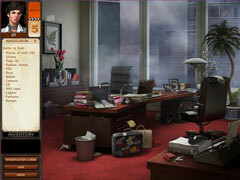 Dive inside the pages of James Patterson's best-selling books, as you crack 3 unique, interactive mysteries! 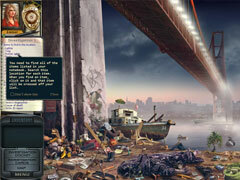 Solve ghastly killings in San Francisco with Death in Scarlet! Uncover the deadly secrets of a military academy in A Darker Shade of Grey! Decipher a criminal’s murderous clues in Twice in a Blue Moon! Loads of investigations and brand new puzzles are in store, when you triple the crime-solving with Women's Murder Club: Triple Crime Pack.